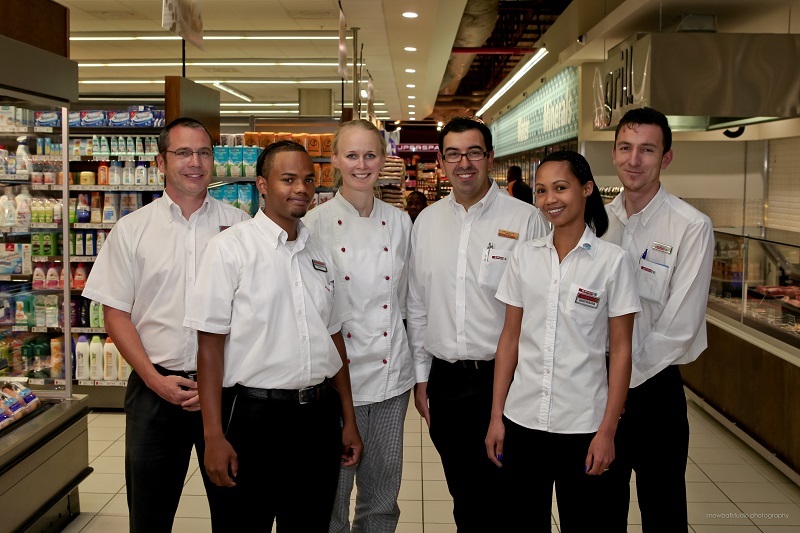 SUPERSPAR Grove is situated on the upper level of the newly built Grove Mall in Kleine Kuppe. 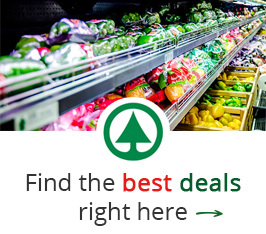 This SUPERSPAR offers a large selection of the freshest products on the market. 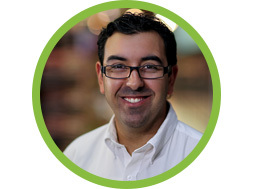 Our most important core asset is our customer service. 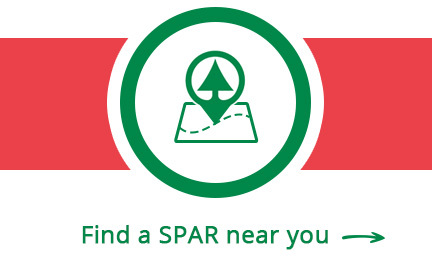 At SUPERSPAR Grove we want you to feel comfortable while you stroll through our aisles, place your order in our departments or head for the checkout.